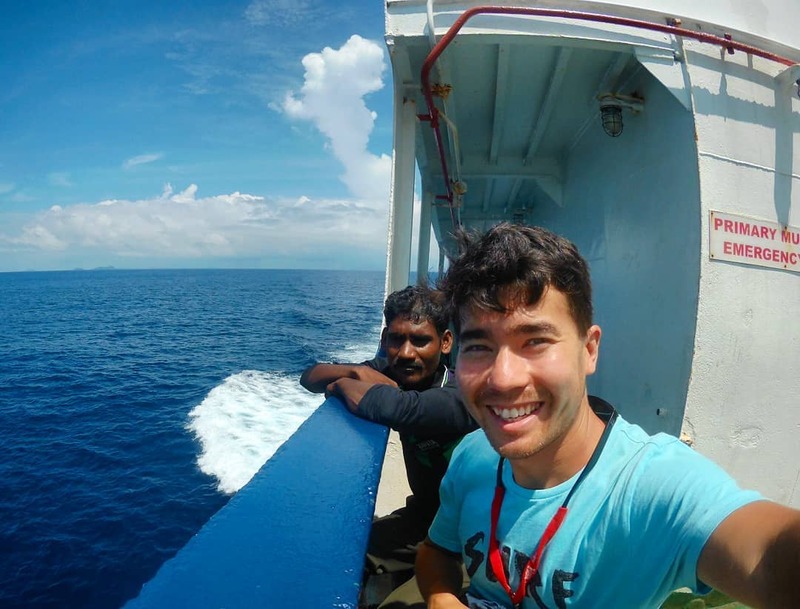 The journal of John Allen Chau, 26, the American missionary/adventurer who was killed while trying to meet and convert members of an endangered tribe in the Andaman and Nicobar islands of India has been released by his mother. Chau was taken to the North Sentinel island by fishermen who said the tribespeople shot him with arrows, dragged his body along the beach and buried him. The journal shows a treacherous journey by dark in a small fishing boat to the area where the small tribe, about 5 feet 5 inches tall, lived in huts, Washington Post reports. Chau wrote that they reacted angrily as he approached them, trying to speak their language and sing “worship songs” to them. He added that one of the juveniles shot at him with an arrow but it pierced his waterproof Bible. It is illegal to visit the island according to Indian law, and seven fishermen were arrested for facilitating Chau’s trip there. The fishermen told police that they last saw Chau alive on Friday.